Berkshire Life On Märzen | Berkshire Brewing Company Inc. Smooth malt flavor with hints of caramel and a slightly dry finish. Kind of simple but really good and well balanced. This is one of my favorite Oktoberfests. It's better on draft, but still good from the bottle. 12 oz can into Oktoberfest mug. BB date of 3/24/19. Look is nice cloudy copper. Nose is light hops and them malt. Taste follows nose very balanced beer. Feel is medium. Overall very nice version easy drink and would get again. 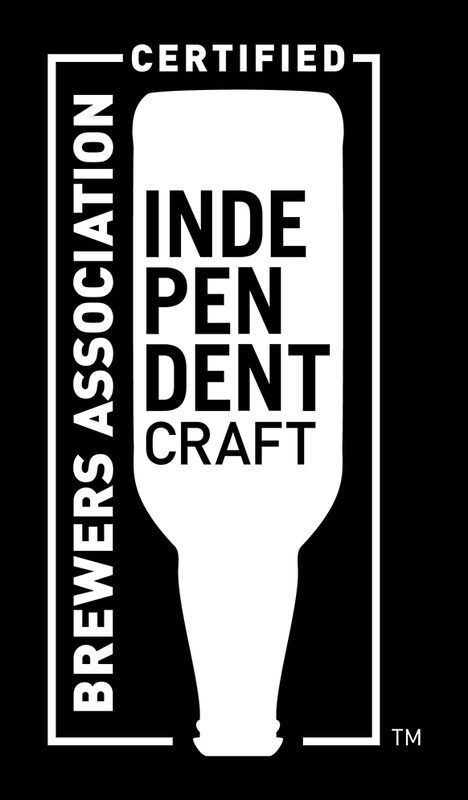 There is no phrase in the beer world more cringe-worthy to me than "our interpretation." Especially when it is applied to classic styles. In this case, however, I give it a pass. Life On Marzen, which until recently was simply called Oktoberfest, is big and beefy with complex malts. Roasted malts, French caramel, nutty, bready and doughy, the crests and troughs of toasty goodness and sweet malt relief never ends. A true lager, the mouthfeel is soft and pillowy with moderate carbonation and a wonderful medicinal hop finish with a nip of pepper and alcohol. Pours amber with thin tan head. Aroma is nutty with muted caramel notes. Flavor is better, with nice malty bread making a presence. some alcohol and phenols showing. Finish is fairly dry, with slight metallic linger. Okay stuff. Served on tap in a snifter glass. Appearance: Reddish brown with a thin beige head. Mouthfeel/ Taste: Smooth medium bodied. Taste of bitter hops, sweeter malts and alcohol. 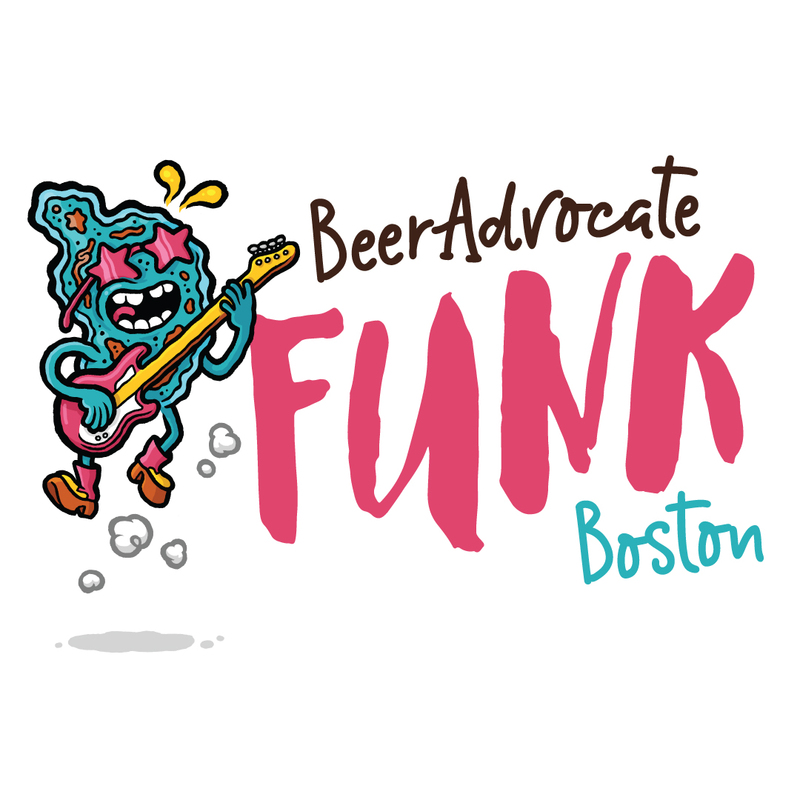 Overall: Excellent beer! I wold have this one again. 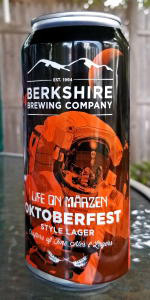 Berkshire Life On Märzen from Berkshire Brewing Company Inc.